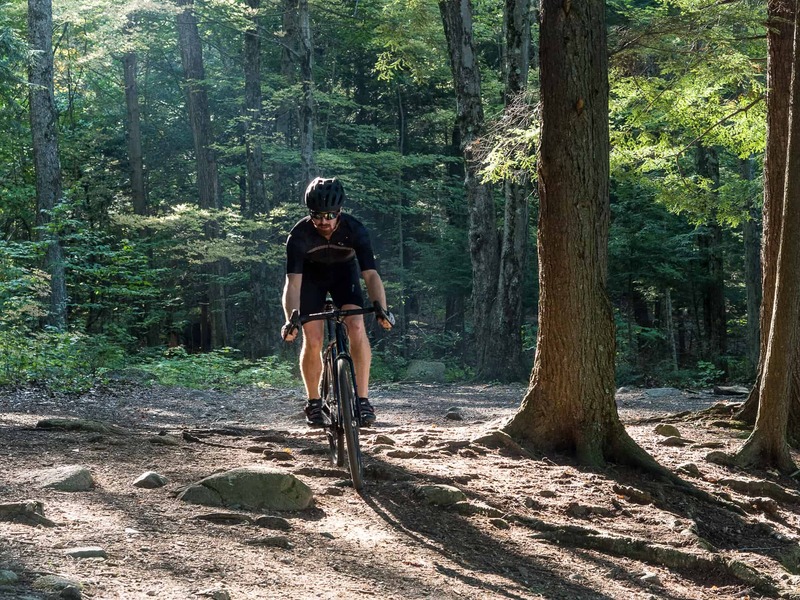 We love to say that the Katahdin is our cottage bike. 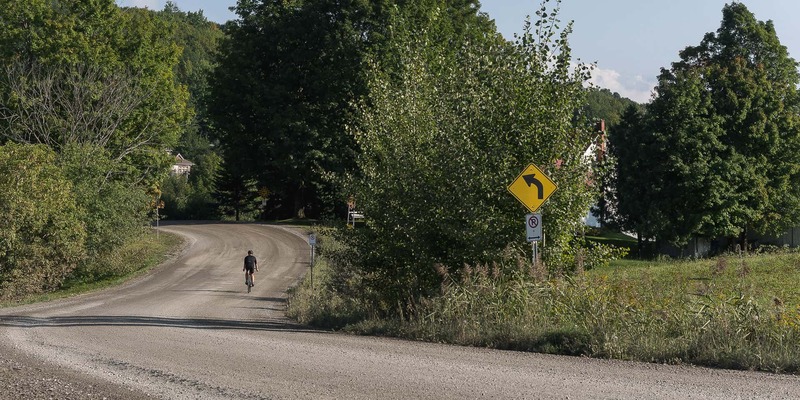 You’ll guess that this gravel bike is really in its element in the countryside, perfect for all types of roads and paths that can be found out there. 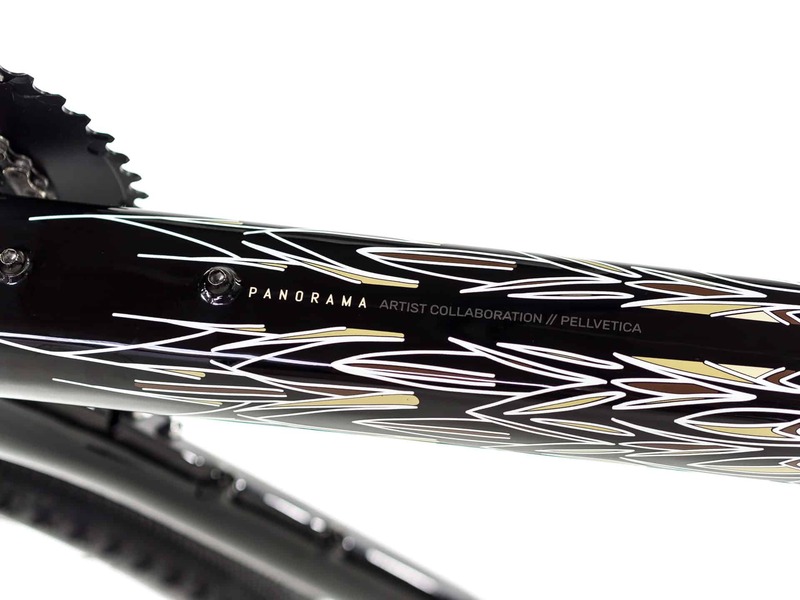 Exclusive to Panorama Cycles, and an industry first, a unique composite lamination is designed for the untapped and unpredictable wilderness adventures. This construction incorporates an advanced material, the Xantu.Layr™, which bring the Katahdin performance and durability to new heights. 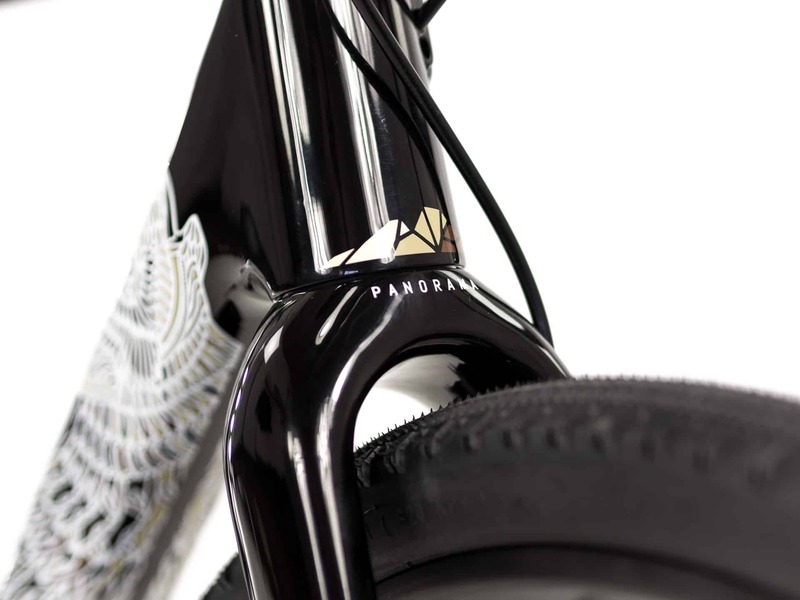 The curvy surfaces of the bike have become a canva for the very talented duo of Vancouver-based artists Pellvetica. They sign the visual of the frame, and thus give the soul to this amazing product. 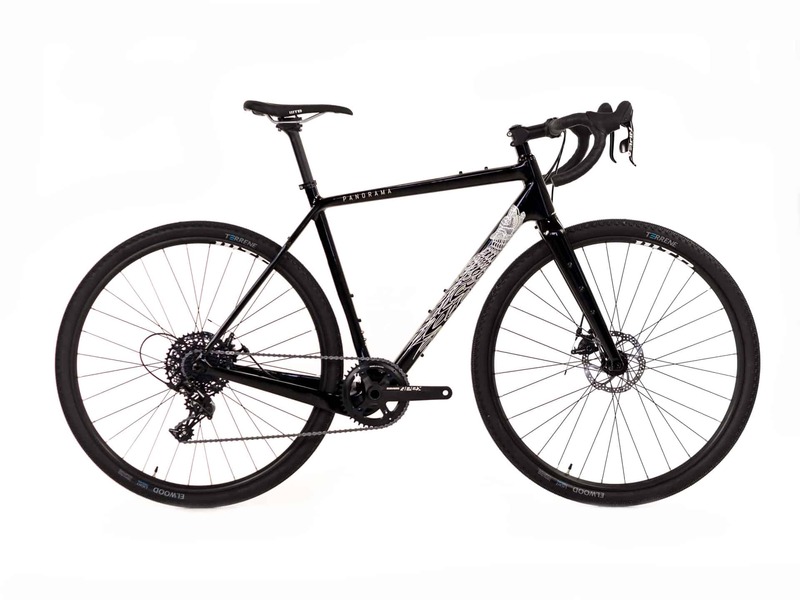 A 1x SRAM Apex group, WTB i23 Wheels, Easton EA50AX handlebar and a ton of frame and fork mounts for your short or long outings, makes the Katahdin so much versatile. 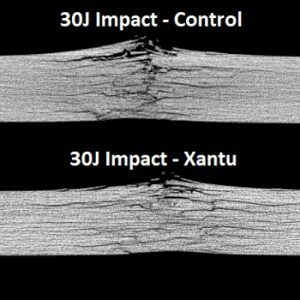 Exclusive and unique in the industry, the use of the Xantu.Layr ™ thermoplastic veil increases the frame performance and ultimate durability. 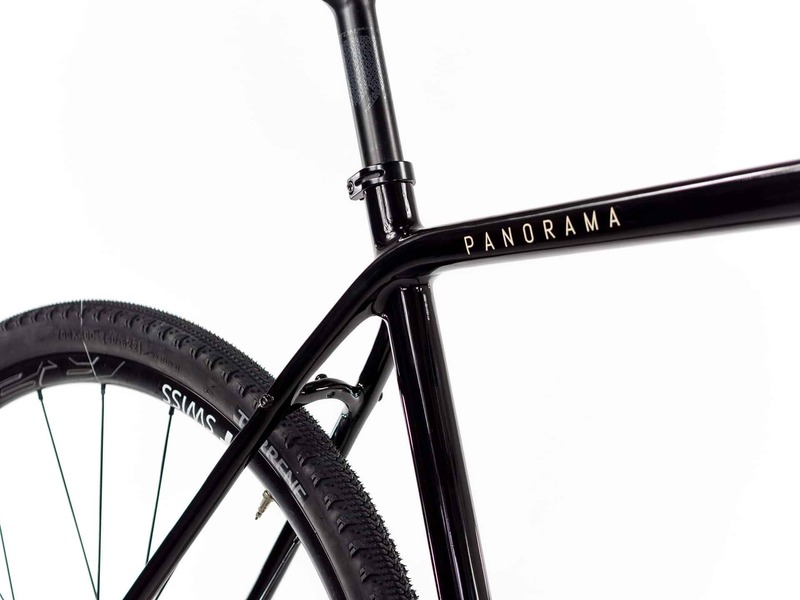 Collaboration with Vancouver based artists (and cyclists) Pellvetica turns this frame into a spectacular work of art. External cables collect dirt. 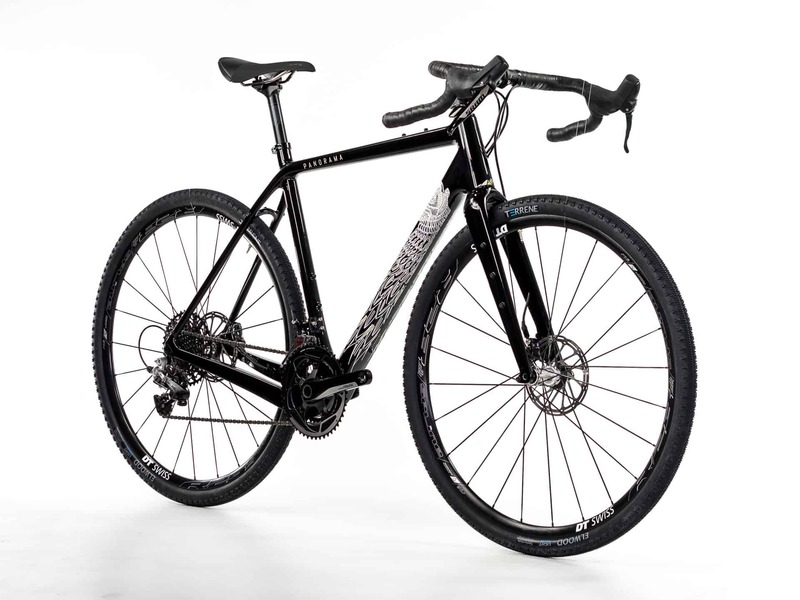 The Katahdin gravel bike has fully internal cable routing (brakes and derailleurs) so that rain and dust will not affect the performances. Maintenance is made easy thanks to the window opening under the bottom bracket. 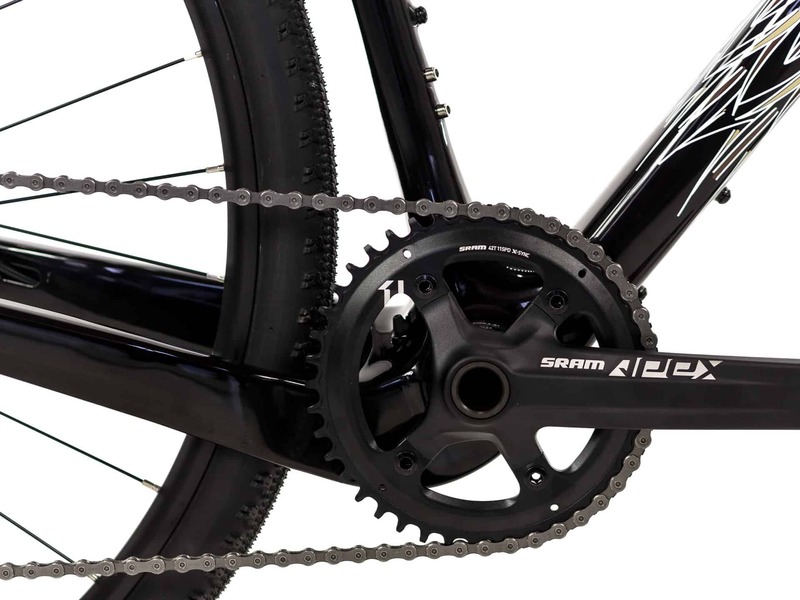 Putting the drive-side chainstay out of the way provide large clearance for bigger tires and a double crankset, without losing any precious stiffness in this key area. Get loaded for short or long bikepacking outing with all the mounts you need: 3 bottle holders, anything cages on the fork, top tube bag, rear rack and mud-guards. Choose the wheels that fit your style, 650b or 700! The frame provides generous clearance to accommodate tires width up to 700c x 45mm and 650b x 2.1¨. One component group offered. The best balance between reliability and weight. Weight bike assembled size 54cm: 19.5lbs. Riding a bike adapted to its morphology is essential for comfort, performance and fun! 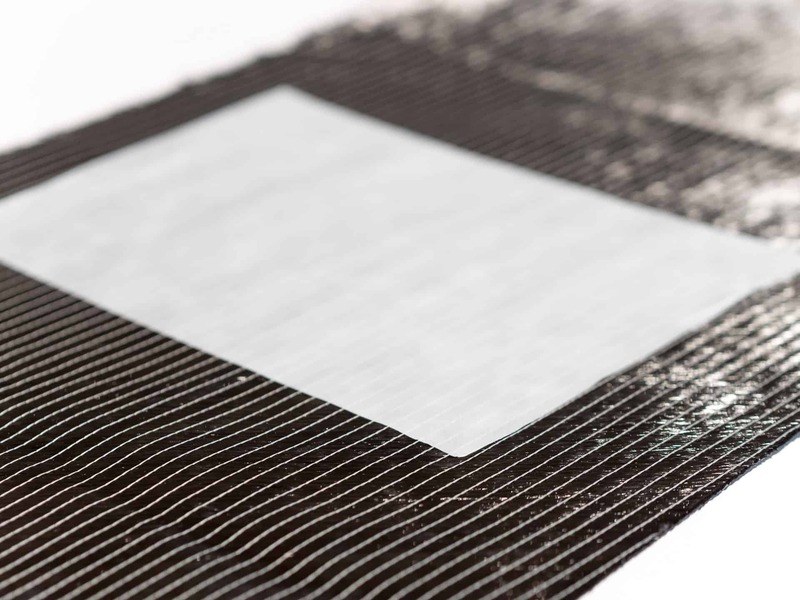 Contact us for any technical questions. Since the past several years, we have met countless adventure cyclists, expedition cyclists, endurance cyclists and passionate bikepackers. 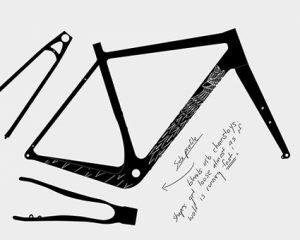 When we asked the questions “what is holding you from investing in a carbon fiber frame?”, the most recurring answer was the fear of damaging the frame, and ultimately breaking it during their grueling activities. 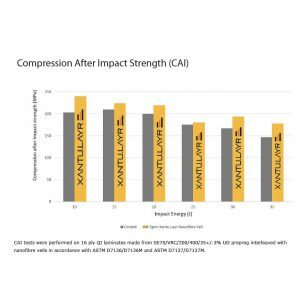 We have re-thought the way we design the laminates for our composite frames. 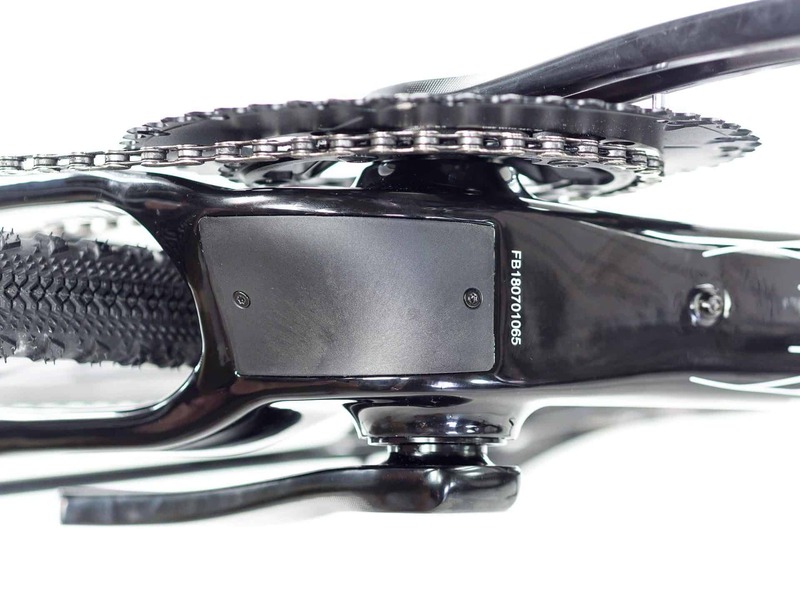 While our competitors focus on creating the lightest and stiffest bikes, we, on the other hand, asked ourselves: how can we make an already very light and stiff bike more durable? 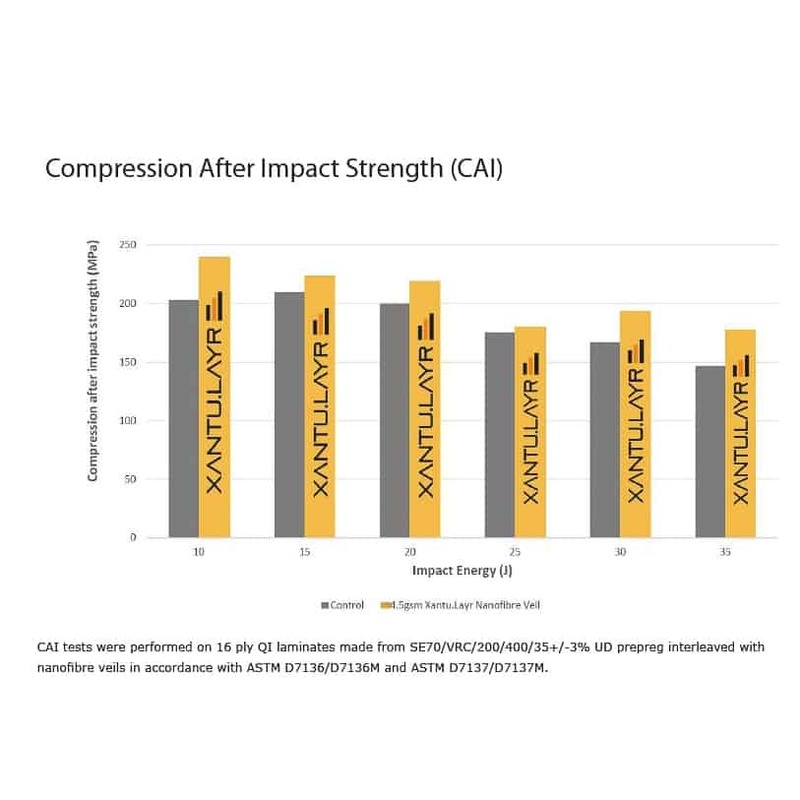 The Xantu.Layr™ acts as toughening material that increase the interlaminar strength. 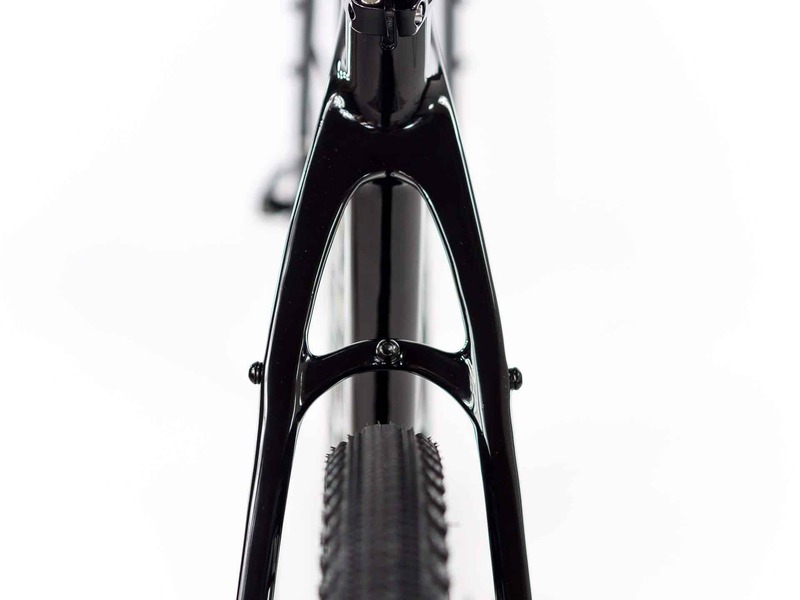 This material is not used all over the frame or in between every single carbon fiber plies. It is positioned on strategic areas of the frame and specific locations within the thickness of the laminate. 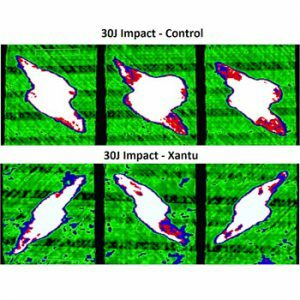 These areas are selected for their probability to witness high interlaminar shear stress. 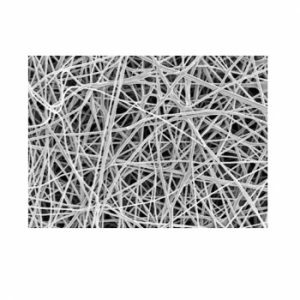 Those areas could be for example between plies of carbon fiber of high and intermediate modulus. 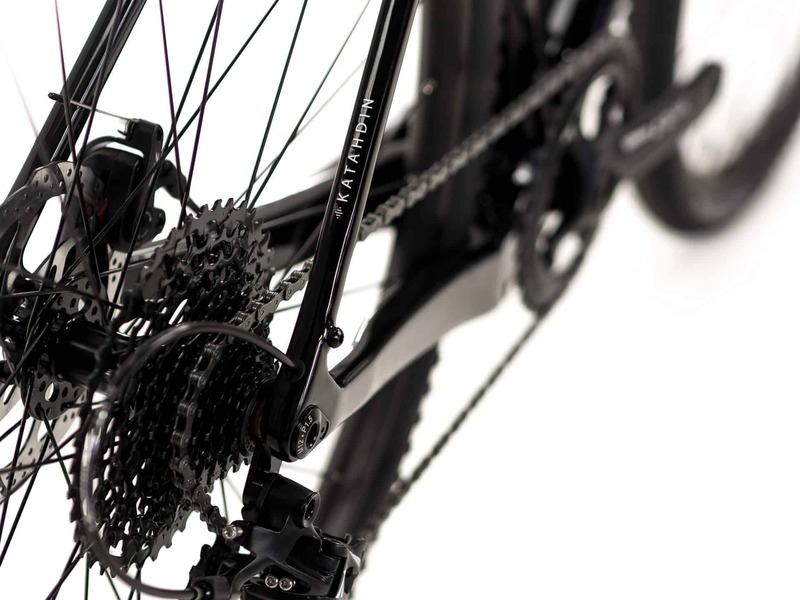 With the added Xantu.Layr™, the bike keeps its great character and feel. 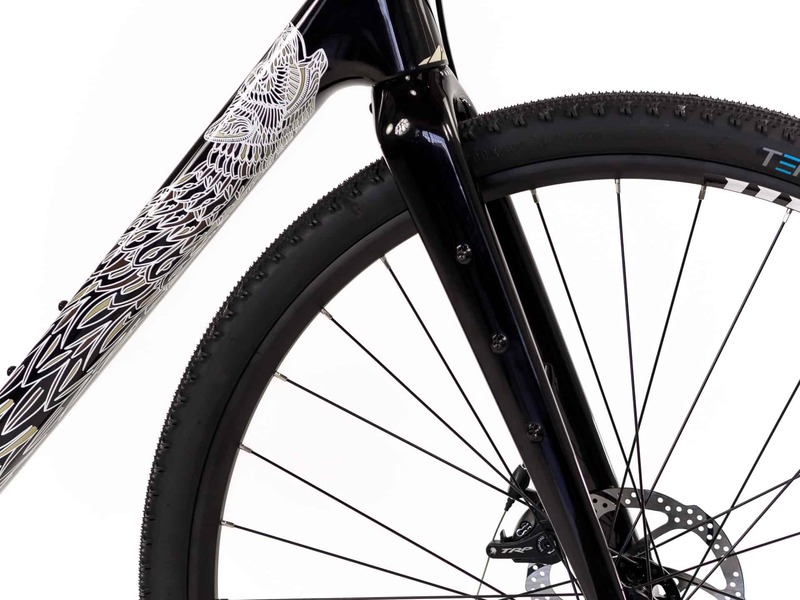 Sandy and Steve Pell, two Vancouver-based artists, are not only super talented, but also passionate cyclists. 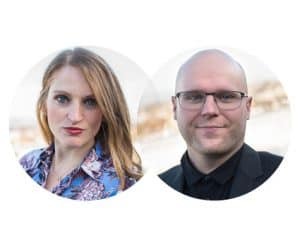 They form the Pellvetica duo. We are very excited and proud to partner with them for the Katahdin gravel bike. Together, the Pells have developed a style all of their own that has grabbed global attention. 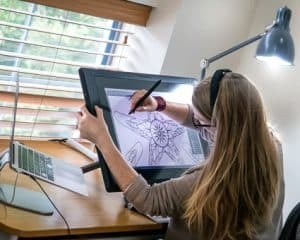 Their ability to transform blank spaces into memorable places, has also garnered a positive reputation among the interior design community, winning them awards for their mural work such as Top 10 of the World’s Coolest Offices. 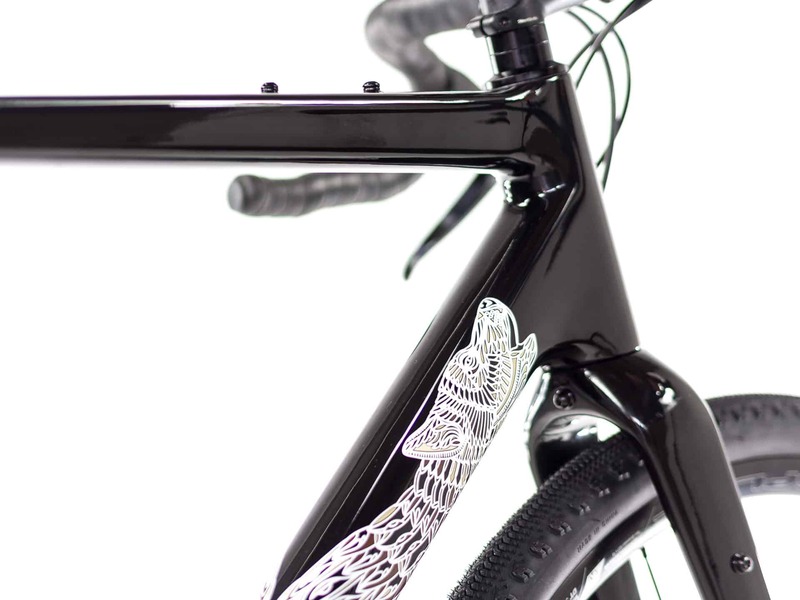 Working from our gravel bike frame, they turned the frame into a spectacular work of art. With complex communication systems ranging from barks and whines to growls and howls, these animals are most active at dawn and dusk. They howl most on a full moon, when the nights are the brightest. 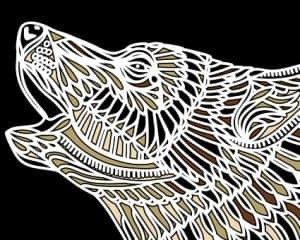 “For our artwork, we’ve selected white line work on a black frame to mimic the reflection of a glowing moon behind howling wolves.